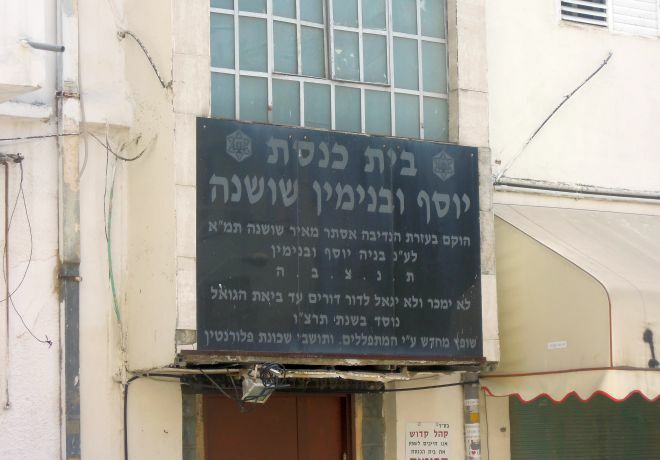 Established in 1927 among the orchards and next to the Jaffa-Jerusalem train, the neighborhood of Florentine took its name from Florence, the Italian city, which was home to many Jews who were expelled from Spain. 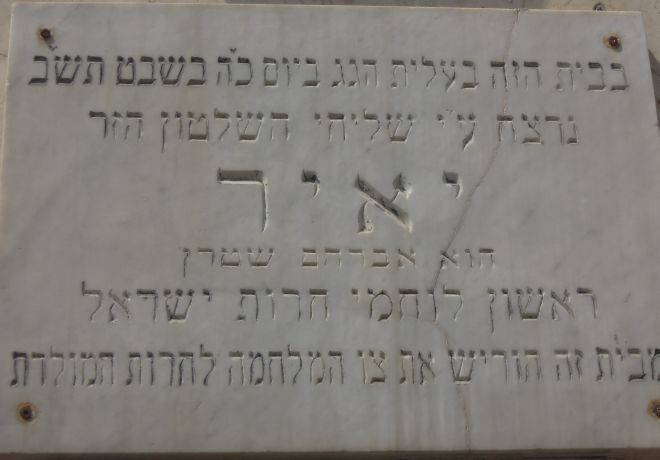 And escaping persecution in Italy, resettled in Saloniki, Greece where they continued to pray in the Italian Jewish tradition and even kept their Tuscan-style names. 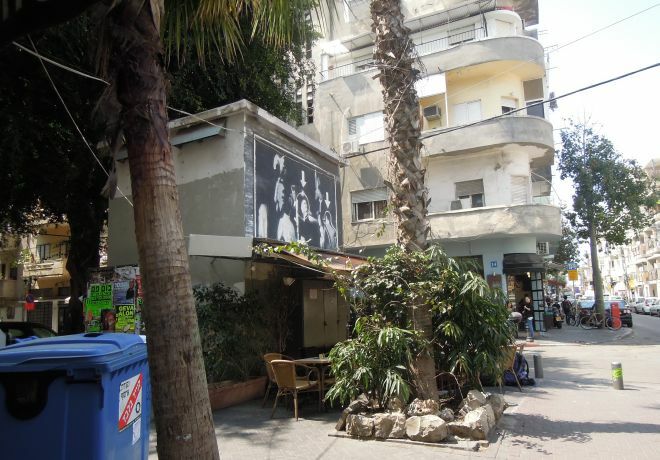 David Florentine was a Greek immigrant who came to this downtown Tel Aviv, border with Jaffa, neighborhood and as a fervent Zionist and known community leader, began building up the area to welcome the influx of Jews. Soon joining the initial small Greek group of immigrants were Jews from North Africa, Bucharia and Bulgaria. And before long, a market place grew organically beneath the burgeoning apartment complexes, providing everything from commercial spaces for produce and housewares to social spaces for mingling and networking. In the 1960s Florentine residents moved out to make way for the booming industries and commercial centers Tel Aviv was insisting on developing. But in the 1990s, recognizing the historic charm of this neighborhood, the municipality began restoring the buildings and even rebuilding and repairing many small apartments to encourage students and young adults to return to the expensive city. Today, the neighborhood is known as trendy, artsy and very student-filled. 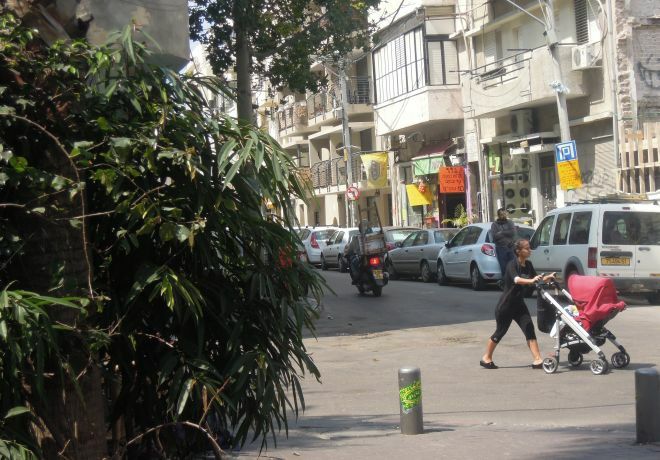 A popular television show in the 1990s, aptly called “Florentin”, depicted the lives of several twenty-somethings who lived in the neighborhood and romanticized, or eternalized, the downtown vibe of this quaint, small area.